The Green Line is the primary route, via two stations: Fair Park, located on Parry Avenue at the entrance to the fairgrounds, and MLK Jr., located south of R.B. Cullum Boulevard and convenient to the Gate 6 entrance and the Cotton Bowl. Green Line trains will run approximately every 15 minutes between Victory and Lawnview stations from 9:30 am to 3:30 pm weekdays, and 9:30 am to 7:30 pm on weekends. All DART rail and Trinity Railway Express (TRE) passengers can transfer to the Green Line. Look for trains that read Fair Park, Buckner or Lawnview. 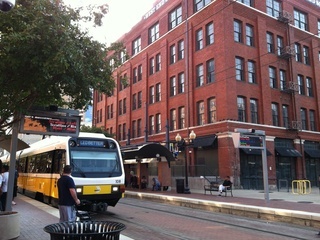 If you're coming from the west such as Irving, take the Orange Line and transfer to the Green Line at Bachman Station. 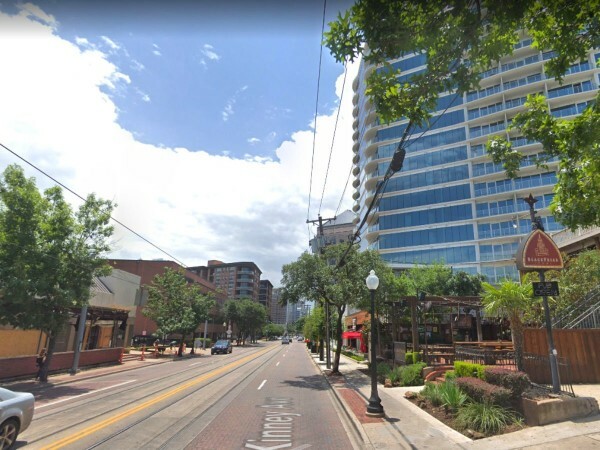 If you're coming from north of downtown Dallas, you can take the southbound Orange, Red or Blue Line and transfer to the Green Line at Pearl/Arts District or St. Paul stations. If you're coming from south of downtown Dallas, you can take the northbound Red or Blue Line and transfer to the Green Line at Akard Station. If you're coming from the far west such as Fort Worth, you can take the TRE and transfer to the Green Line at Victory Station; find details at TrinityRailwayExpress.org. If you're coming from Denton or far north, you can take DCTA to the Green Line at Trinity Mills Station. 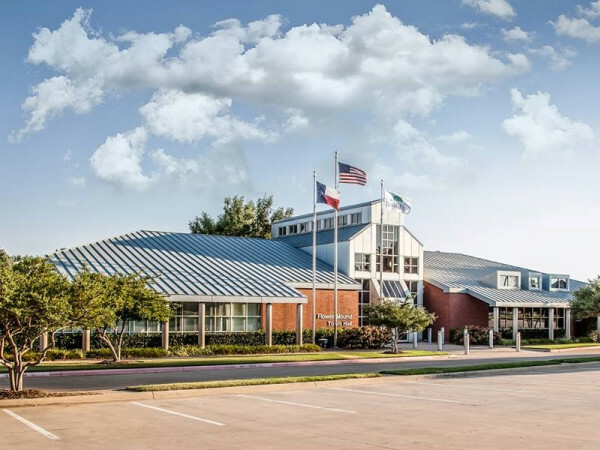 Consult DCTA.net; the Denton County Transportation Authority will be adjusting its schedule during the fair and will post departure and arrival times. All Orange Line trips will extend to Parker Road Station. Red/Blue/Orange Lines will have two cars while Green will use three cars. Green Line short service will be provided between Lawnview and Victory Stations from 9:30 am to 3:30 pm, Monday-Friday, and 9:30 am to 7:30 pm, Saturday-Sunday. Red and Blue Line service will have additional service after 7 pm Saturdays and Sundays for transfer traffic. A different schedule will be in place for the football game on Saturday, October 11. Information can be found at Red River Showdown. Purchase a local day pass for $5, good for DART rail, local buses and riding the TRE from CentrePort Station. Tarrant and Denton County customers need to purchase a regional day pass for $10. Passes are available at ticket vending machines located at all DART and TRE stations and on the GoPass app available for both Apple and Android. This year you can also buy your State Fair of Texas general admission with the GoPass app. Just show your purchased fair ticket on GoPass at the gates to get in. To make the deal sweeter, save $2 on every fair ticket by using GoPass. You do not have to buy a DART transit ticket in order to take advantage of the State Fair discount ticket. Details are available at DART.org/statefair or by calling DART at 214-979-1111. DART and the TRE will provide additional service to the Southwest Airlines State Fair Classic featuring Prairie View A&M and Grambling State universities on Saturday September 27, and the AT&T Red River Showdown game between Texas and Oklahoma on Saturday, October 11. Details are available at State Fair Classic and Red River Showdown. The fair runs from September 26 through October 19.